Finding Property nearby BTS station ? 560.00 SQ.M. , 102.00 SQ.W. Where to start your successful business ? How do you plan for multiple your investment ? How do you love to live? 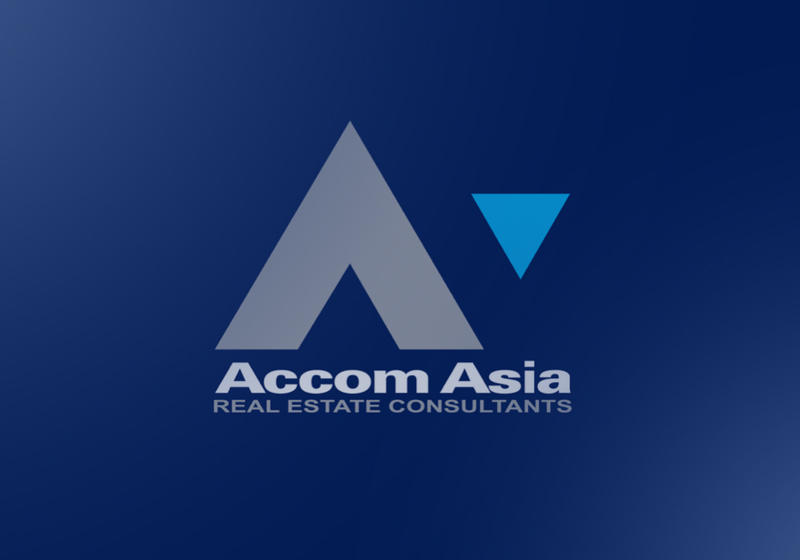 Accom Asia Thailand Leading Real Estate Consultant, Our team provide the best Property Consultant Service of Buyers, Sellers, Tenants and Investors for all Thai and foreign clients around the world that are looking for a perfect family home or seeking investment opportunities overseas. 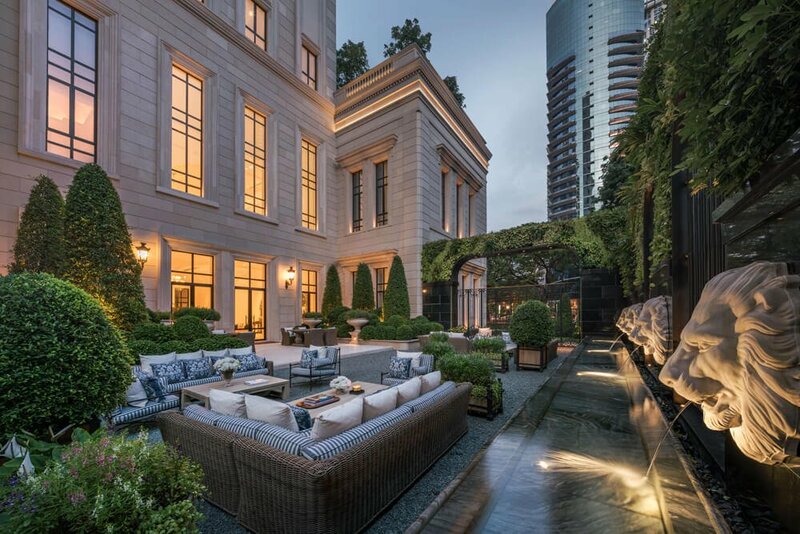 We’ll give you as Professional Consultants with our 26 years proven track record of experience in Luxury properties. Moreover, We have our professional sales team who expert in Commercial Property Consultant Service that could find the right property which meet your business's goal. Special Service for Exclusive Clients.​ To be ensured that your property will not be abandoned.​ We are providing Property Management service for our exclusive ​client.​ Although property’s owner are residing aboard, no need to worries about the property as we have rental management team who will take care of your property and tenant. 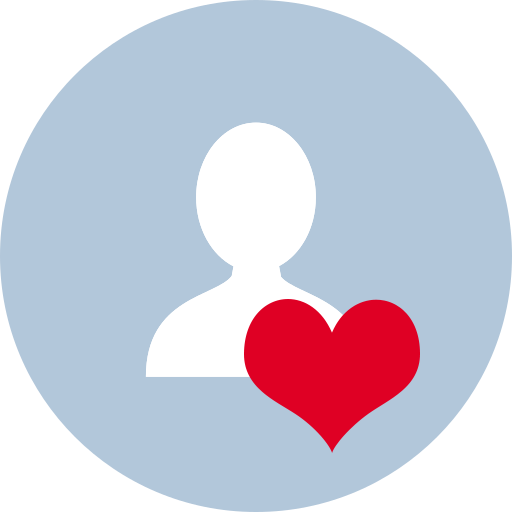 You can be ensured that your property will be maintained by our privately care. Our goal is to help clients business growing to the next level​, Based on investors intention of earning a return on the investment either through rental income, the future resale of the property or both we strongly believe that you need a trusted partner. We are very pleased to provide investor strategic information with advice to secure your right decision. ​ AS we have seen the growth of property market over 2 decades. 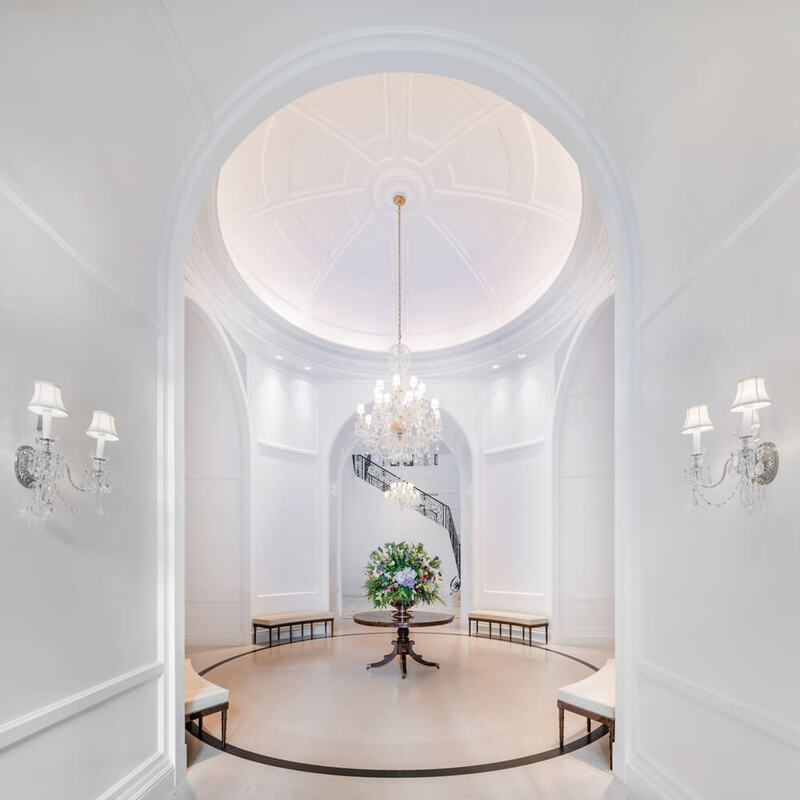 With our 26 years proven track record of experience in ​ luxury properties, we have privileged to serve over 10,000 ​ international families, Including Executives, Expatriates from Top international companies in Thailand and Embassy ​ community. Variety of premium quality properties, ​ especially in CBD are available for your selection. 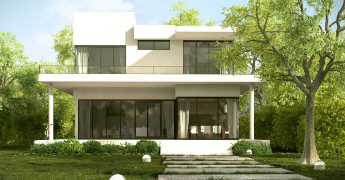 ​ Our experienced team can match client's insight need with the right properties. Sukhumvit area is very popular among expatriates and one of the most convenient location lined with shops one end to the other and many BTS skytrains stations (below details). Largest selection of properties are also available in this area. To make you search easier, Accomasia co.,ltd divides Sukhumvit area into 3 parts (both sides of the street : odd and even number). Asok Montri Road, or Soi Sukhumvit 21 Thanon Asok Montri, is a major road in Bangkok, Thailand. It is often referred to as simply Asok or Asoke. 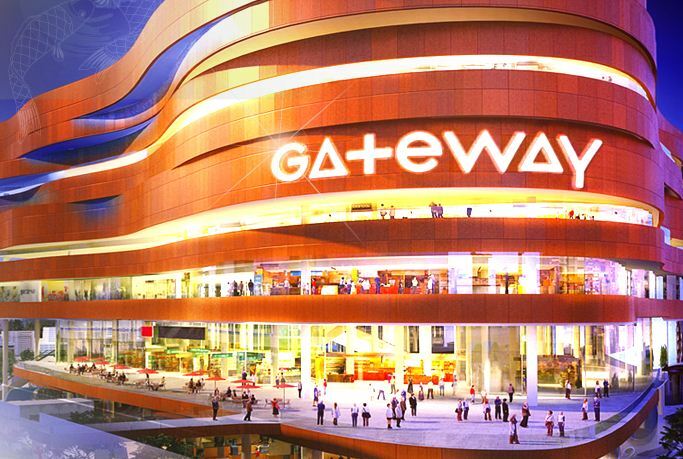 It runs north from Sukhuvmit Road and forms part of the Ratchadaphisek inner ring road. It contains many offices buildings and shops. Although the road has a capacity of 35,000 more than 100,000 vehicles use the road daily, causing major congestion. The junction of Sukhuvmit Road and Asok Montri Road is a major road junction known as Asok Intersection, and is also the location of Asok BTS Station and Sukhumvit MRT Station. Thong Lo BTS Station, north to Phetchaburi Road. Originally housing car dealerships and "tacky" wedding showrooms, during the mid-2000s it became an increasingly trendy area. A large Japanese expat community is located in the area, and many shops, restaurants and cocktails bars have opened with a large demand for new condominiums in the area. In 2017 there was a crackdown on street food vendors operating on the street. 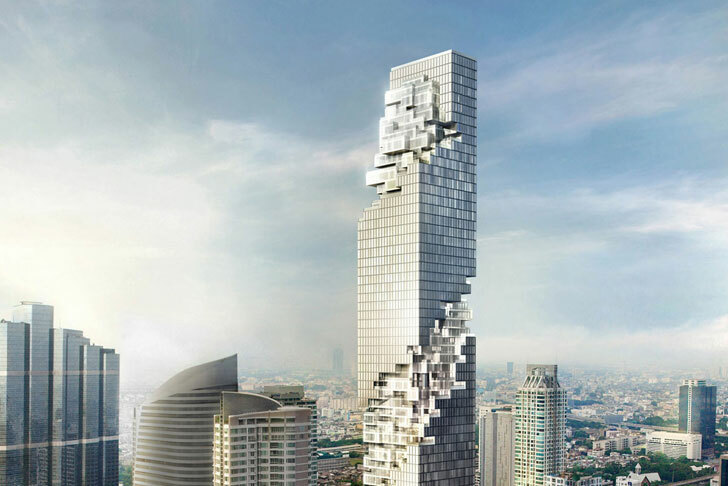 Are people buying resale Bangkok condos? 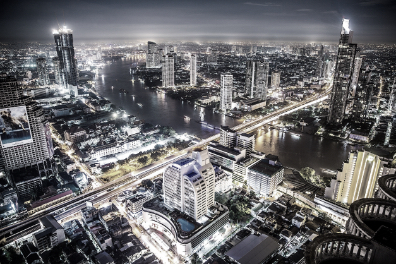 There is perhaps no bigger question for property investors holding assets in the Thai capital. 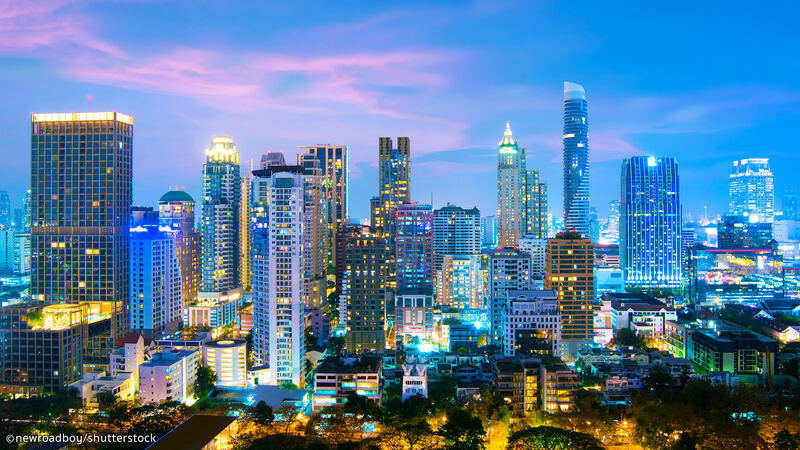 New research from CBRE Thailand found that many buyers are now looking towards resale units instead of new condos due to skyrocketing prices in the city centre. 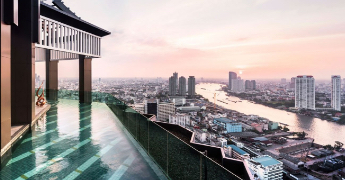 While most of the talk about the condo market has been centred on a predicted downturn due to new Bank of Thailand lending regulations, demand for resale Bangkok condos picked up in the fourth quarter of last year. 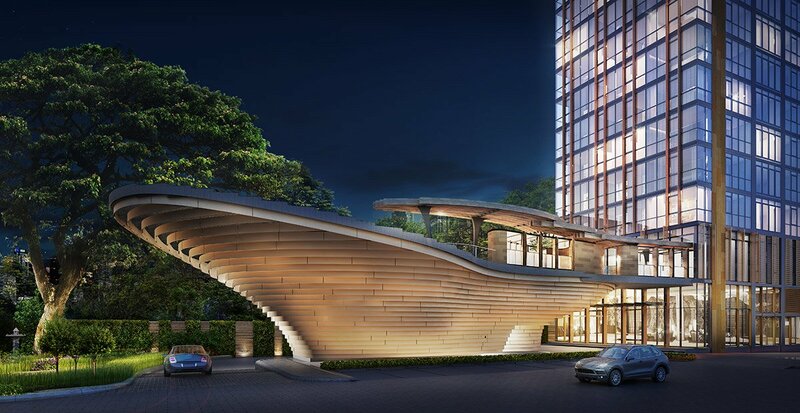 That is due to the fact these units are proving to be more affordable than newly-launched projects, especially in prime locations where rising land prices have forced developers to bring more high-end projects to the market. When someone is searching for a job, salary and title are obviously the driving factors of their decision. 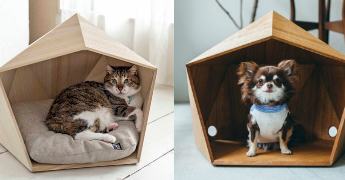 But the workplace itself is something more people are taking into consideration. 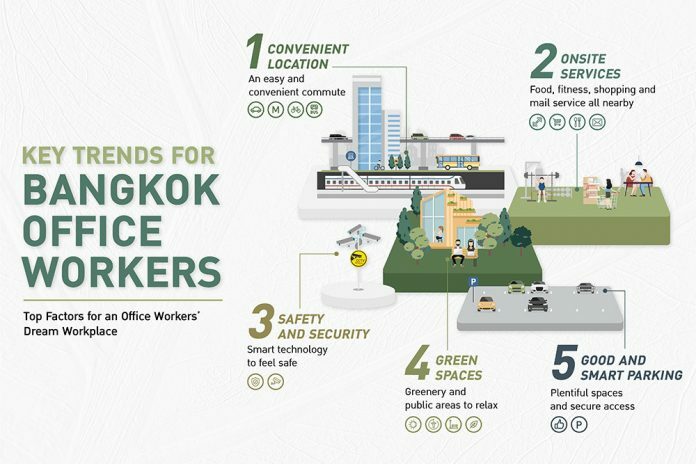 A new survey from Nielsen Thailand, in collaboration with The PARQ by TCC Assets and managed by Frasers Property, delved deep to understand Bangkok workplace preferences. Like all things real estate related, location matters most. It was voted as the most important factor in regards to future Bangkok office satisfaction by those surveyed. A staggering 92 percent of respondents said the location of a Bangkok workplace was either extremely important or important. As far as the exact location was concerned, being close to public transport is paramount with 72 percent of survey participants stating they don’t want their Bangkok office to be more than 500 metres from the nearest BTS or MRT station. 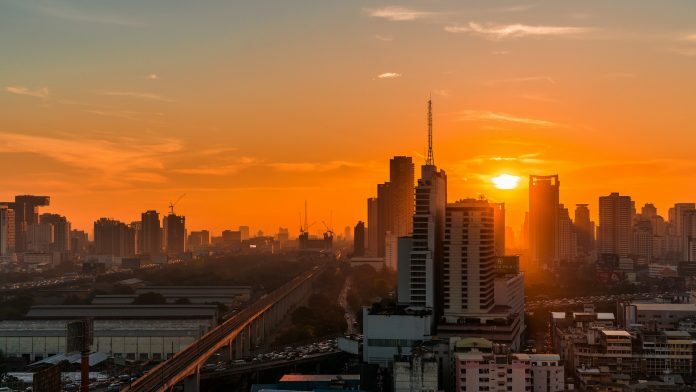 There are a number of reports about what’s in store for the Bangkok property market in 2019. These predictions range from the classic consultancy speak of “cautiously optimistic” to doom and gloom. Decoding fact from fiction can be a painstaking task. 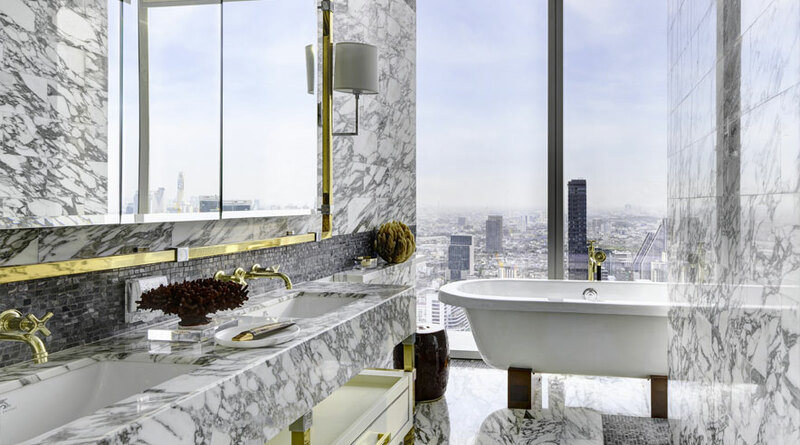 Ultimately, it’s still too early to make any predictions about the Bangkok property market in 2019. However, we can take a look at a few things real estate buyers should be aware of as we carry on into the new year. 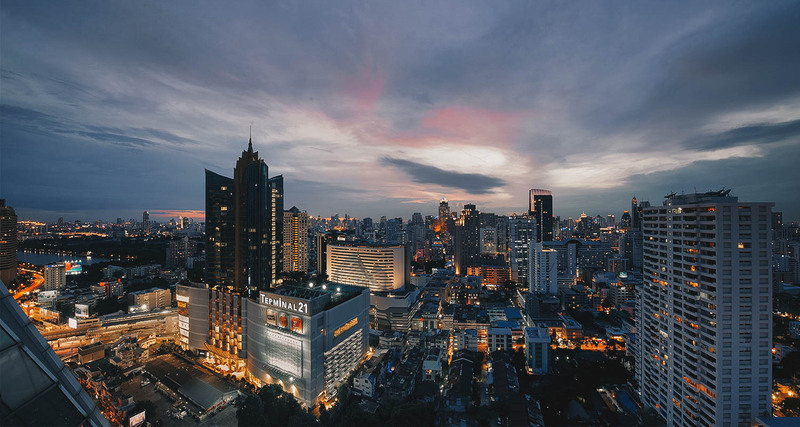 2019 Bangkok property market: 4 things to consider New loan regulations and higher interest rates New policy from the Bank of Thailand sees greater down payment requirements for property purchases more than THB 10 million or anyone taking out more than one mortgage. What’s more, interest rates could climb higher this year making it difficult for first time homebuyers. Developers are worried about both of these hurting sales in 2019 and need to be cautious in the short term. This promises to be an interesting year for the Thailand real estate market with both opportunity and uncertainty present. This was the main takeaway from the Thailand Real Estate Market Outlook 2019 from CBRE Thailand. 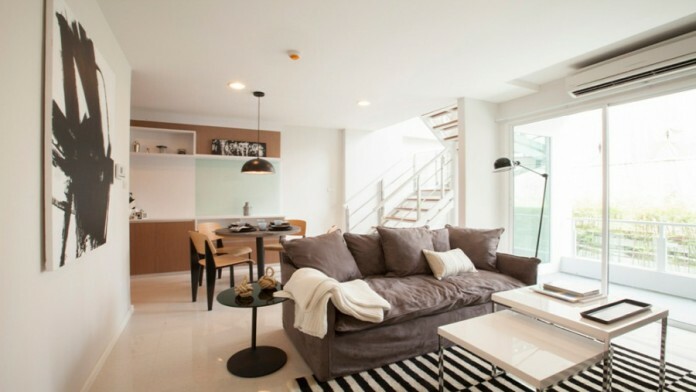 The Bank of Thailand enacted regulations that require higher down payments for home loans. This will take effect in April. CBRE noted this is likely to cool the residential market with demand from speculative buyers and buy-to-rent investors falling. Looking towards the horizon, further challenges in the form of the new Bangkok City Plan and the new Land and Property Tax. 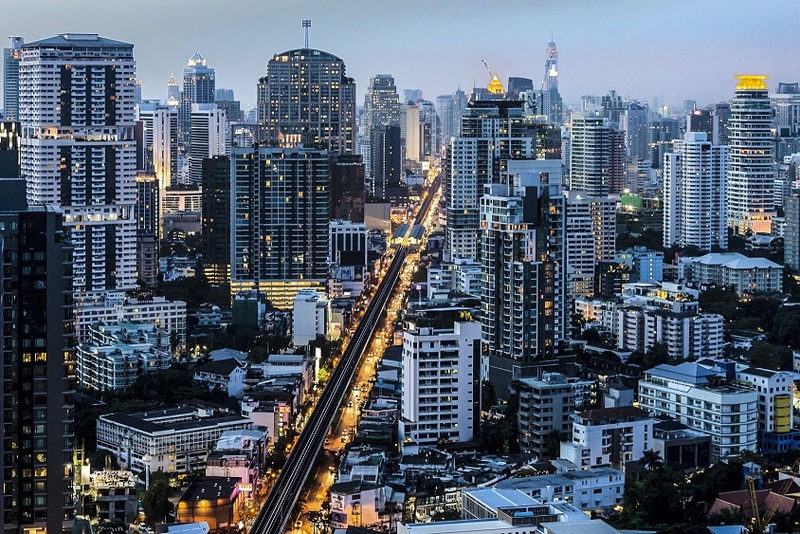 Both of these will likely be finalised and activated in 2020 and could end up raising taxes, especially in areas where mass transit lines intersect, according to CBRE Thailand’s Managing Director Aliwassa Pathnadabutr. Thank you to Jenny for her rapidity and efficiency. Found my condo in few hours, and I’m so happy about this new apartment. Khun Oh ahs been extremely professional and efficient in our search of the right apartment. He searched specifically for the criteria We had and made as feel immediately comfortable. Despite having limited time, all was concluded positivity properly And ap to receiving our heys! Thank you! ขอบคุณมากๆค่ะ ให้คำปรึกษา แนะนำ ตรงกับความต้องการของบริษัท นัดหมายได้ตรงเวลา และเวลาที่มีปัญหา เพิ่มเติมจะเข้ามาเคลียตลอดค่ะ ประสานงานต่างๆกับเจ้าของบ้านได้ดีมากค่ะ ขอบคุณอีกครั้งค่ะ. Khun Kusuma W. Mapsdesign Studio Bangkok LTD.
Ms. Duangrat Udomsomporn GAT International Co., Ltd.